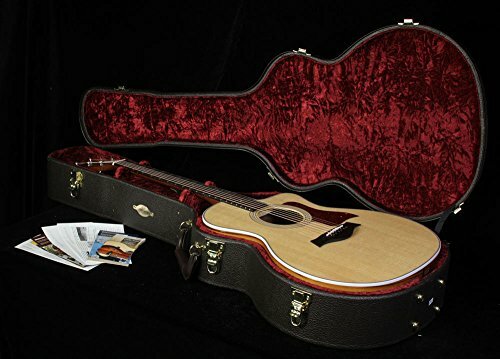 You should not have to be loaded with cash to get your hands on a genuine Taylor acoustic-electric that’s loaded with tone. 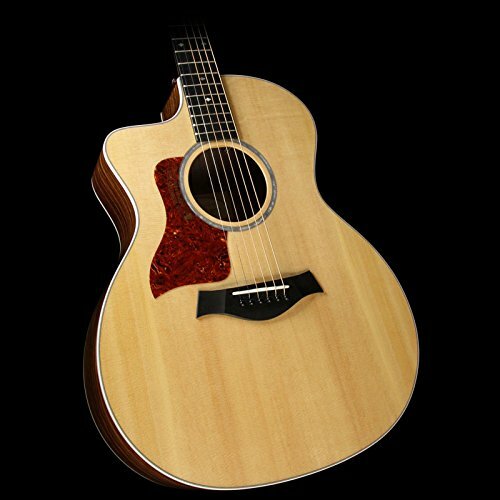 Pick up Taylor’s sweet-sounding, easy-playing 214ce Deluxe Grand Auditorium and you can instantly see (and hear) why. 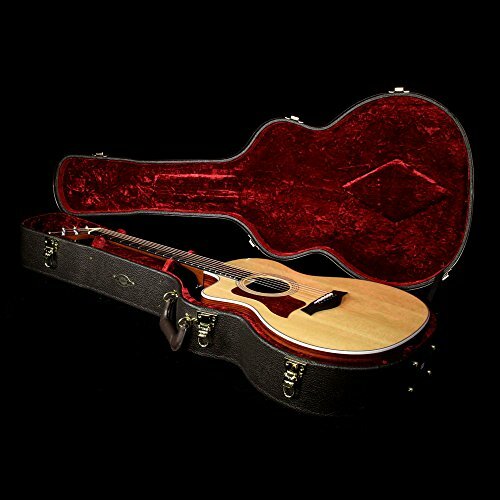 You get a solid Sitka spruce top, layered rosewood back and sides, and a very handy single cutaway that will give you total get right of entry to to the unbelievably playable ebony fretboard. The result? Balanced, wealthy, detailed tones. Great playing dynamics. The easiest vehicle for expression, in a very comfortable instrument that’s no doubt within your reach. Plus, the onboard pickup system permits you to take that awesome acoustic sound to the stage. This is your opportunity to enjoy that Taylor magic!